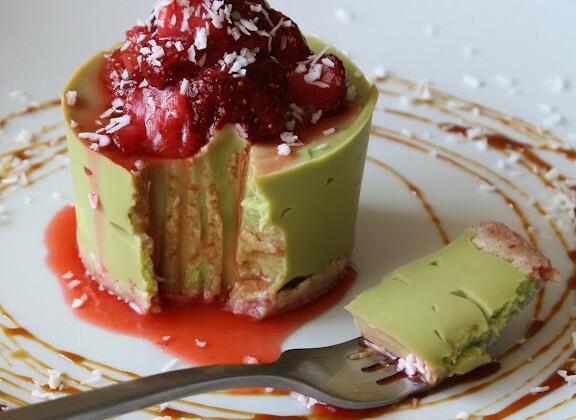 Are in love with Avocado? Are you looking for healthier and delicious recipes to satisfy your avocado craving? Then you’ve got to checkout these innovative recipes to indulge in this super-food all day long! 1 Egg lightly beaten and at room temperature. To warm the egg, place it in a bowl of warm (not boiling) water for 5 minutes or till it does not feel cold on touch. For egg-free version, use ¼ cup of pureed silken tofu. Put all ingredients in a large bowl stir the flour, sugar, salt and baking soda. Mix all the wet ingredients together and fold into the dry ingredients to make a batter. Mix gently until combined. Do not over beat the batter. Let it stand for at least 15 minutes. Meanwhile, heat a griddle or skillet on medium heat. Grease the griddle with oil/butter. Pour one ladle of batter at a time on the heated griddle. Once the pancake begins to bubble around the edges, it is ready to be flipped. Slide a wide spatula underneath the pancake and flip. If the pancake is browned evenly and cooked, it will come out easily. Cook until the second side is done and stack the pancakes on a plate. Each side takes about 2 minutes. 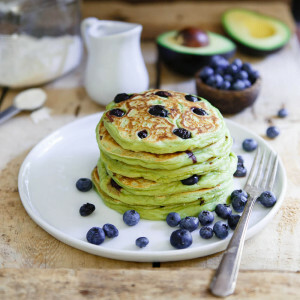 Serve pancakes with butter, maple syrup or honey and a dollop of whipped cream. For fantastic pancakes, brush each side with a little butter. Warm wrap on stove top. I use a gas burner and simply heat the wrap over an open flame for about 5-10 seconds on each side. 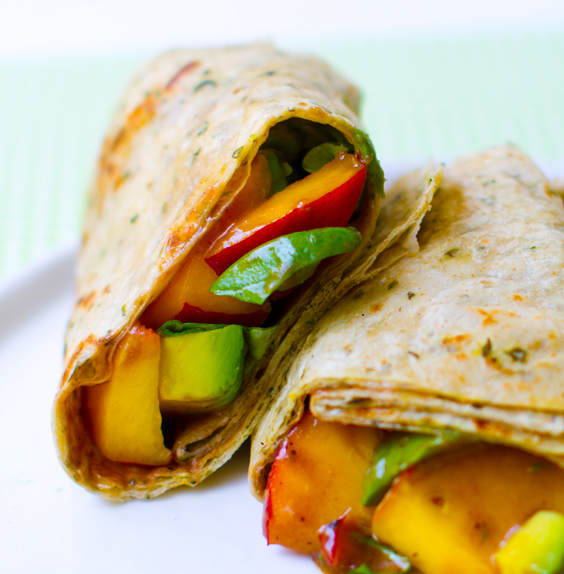 Toss your peaches, basil and avocado with a splash of dressing. 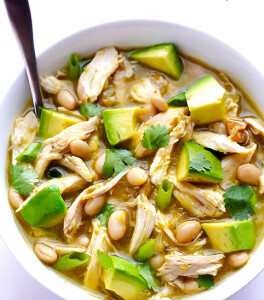 Stovetop Method: Add chicken stock, shredded chicken, beans, salsa and cumin to a large stockpot, and stir to combine. Heat over medium-high heat until boiling, then cover and reduce heat to medium-low and simmer for at least 5 minutes. Taste and season with salt and pepper, if needed. Serve warm with desired toppings. Slow Cooker Method: Add chicken stock, chicken, salsa and cumin to a slow cooker, and stir to combine. Cook on low for 6-8 hours, or high for 3-4 hours. Add the beans during the last half hour of cooking. Taste and season with salt and pepper, if needed. Serve warm with desired toppings. Instant Pot Method: Add chicken stock, chicken, salsa and cumin to an Instant Pot pressure cooker, and stir to combine. Close lid securely and set vent to “Sealing”. Press “Manual”, then press “Pressure” until the light on “High Pressure” lights up, then adjust the +/- buttons until time reads 8 minutes. Cook. Once the soup has cooked, very carefully turn the vent to “Venting” for quick release and wait until all of the steam has released and the valve has dropped. Remove the lid and stir in the beans. Taste and season with salt and pepper, if needed. 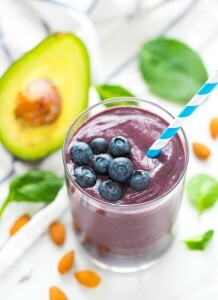 Blend the avocado, maple, and vanilla in a high-speed blender until completely smooth. Add the coconut butter, oil, and salt. Blend again. Chill in the fridge for 6-8 hours. Note: if making in a 6″ spring form pan, double the crust and triple the filling recipe. If you’d like a thicker smoothie, add a small handful of ice. For a thinner smoothie, add a bit more Almond milk. Enjoy immediately. Cut eggs in half lengthwise; carefully remove yolks. Place yolks in a mixing bowl. Place whites on a serving platter and set aside. 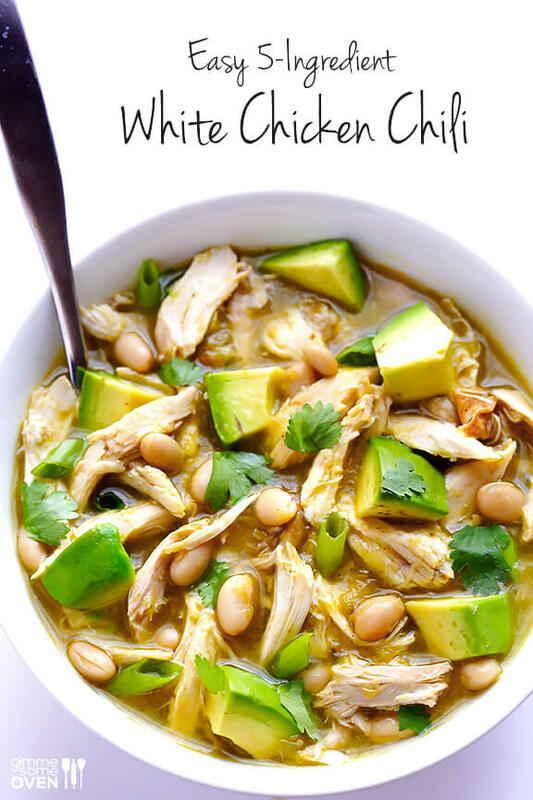 Add yogurt, avocados, lime juice, salt, pepper, cilantro and tomatillos into the mixing bowl with the yolks. Using an immersion blender, blend until smooth. (If you don’t have an immersion blender, place all ingredients into a regular blender and blend until smooth). 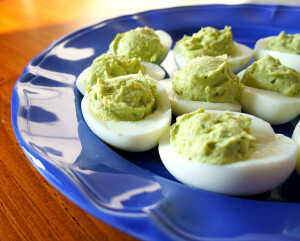 Spoon the avocado-egg mixture into the cavities of the egg whites. Share the post "Best Avocado Recipes for Anytime of Day"